February 2013 – I "SAM" THE TRUTH! Why are ROSES meant for perfection? We’ve seen roses in so many photographs or in any occasion. Why? These flowers are not only for one epoch, but for all epochs! 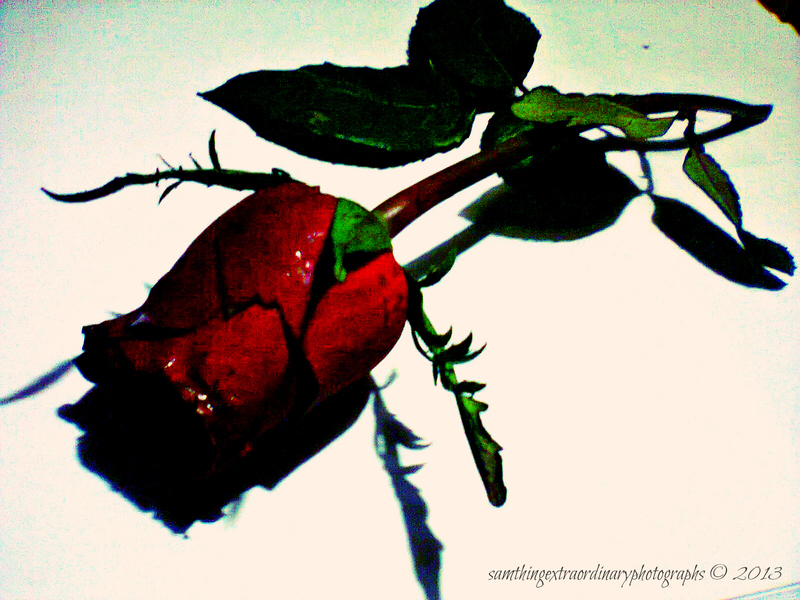 Most of us love the lusciousness of red roses for they symbolize blazing love. Last February 14, 2013, I was more than surprised and I found myself teary-eyed because of the provocative that I had that day. Believe me, it was Happy Hearts Day but I slept my heart out. No, I am not bitter or something. It’s just that, the day was perfect to take a rest without interventions! At 10AM, I got home already and bought some presents for my family. I spent my lunch date with Mama and Papa. Who says Valentines are merely for lovers, huh? In the evening, I got my report on Rizal banging me because it was due the following day. One moment, my cousin, Fedilyn, the one I keep on talking in my random posts, gave me this single rose and said, “Happy Valentines, cousin.” with the delicate and humble smile she always have. Honestly, dear readers, I couldn’t contain my emotions that night! Who would expect a rose from his cousin? Of all people who can give me just a single bud or so, it was my cousin who took me by surprise and made all her efforts just to give me one. She really was a thoughtful and a sweet cousin! 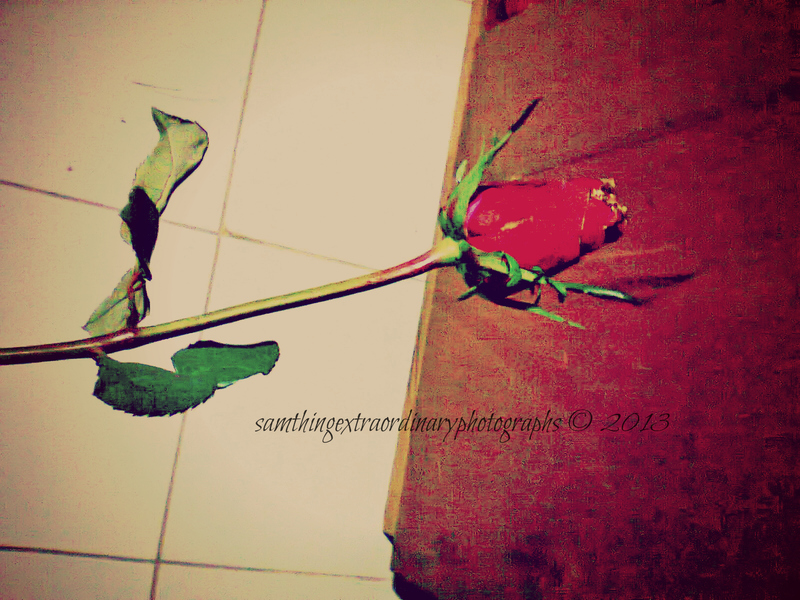 Here are the photographs that I have taken because of my overflowing gratitude! It was a Valentines-Day-not-well-spent-anymore! 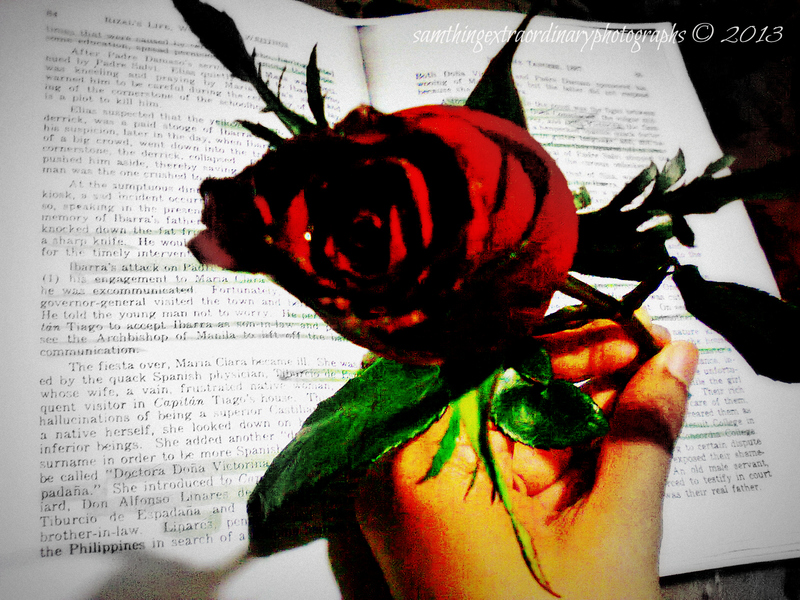 This rose just made my Valentines Day an unforgettable one, despite my disappointing expectations! 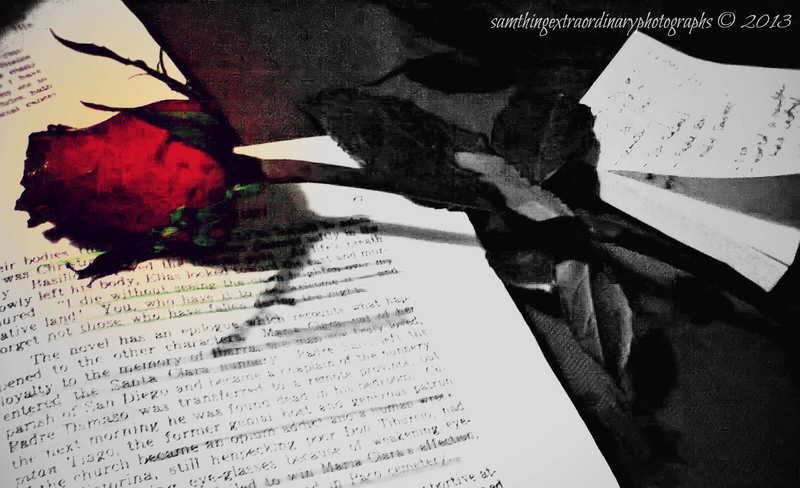 Author samofguzmanPosted on February 16, 2013 February 16, 2013 Categories Extraordinary Events, Holidays, LoveKKK, PhotographyTags Flowers, Love, Photography, red, rose, valentines day7 Comments on Why are ROSES meant for perfection?